Last week I wrote a post about the immense power of choosing to meet women. I can honestly say it was the single most important realization that changed everything about my life. 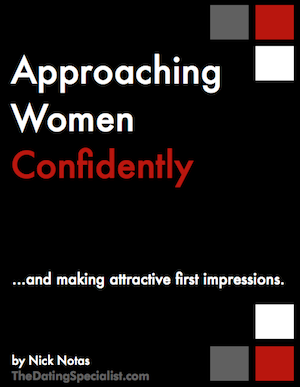 I became confident, started attracting great women, and learned how to be truly happy with myself. It made me the man I am today. 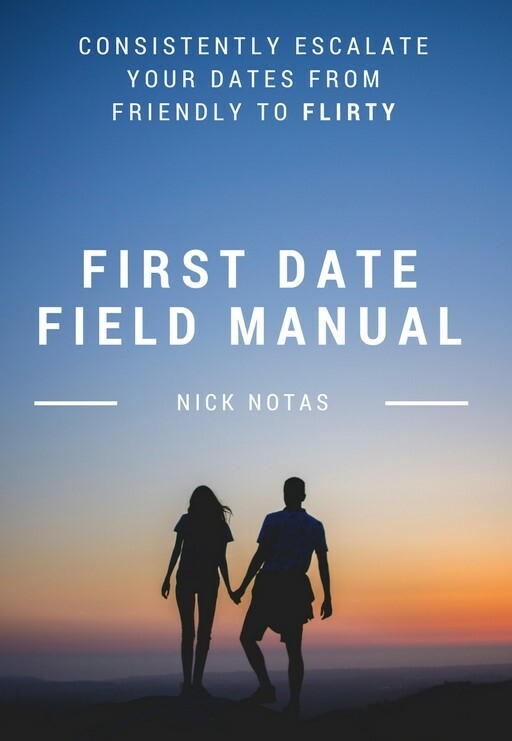 That’s why I decided to release an eBook solely on the basics of approaching new women. My goal is to give you all the tools you need to walk up to a beautiful girl and start a conversation anywhere. Not only that, but take my years of experience and trial and error to make sure you have the best chances of succeeding. Plus, you also get my first eBook The Gentleman’s Guide to Texting Women absolutely free! Enter your e-mail address in the form below or on my sidebar to the right. Receive the download link e-mail. That’s it. The newsletter will update you with my new posts, exclusive content, and promotions I offer. I promise I won’t spam you in any way. Small problem though: I cannot seem to download this free ebook. I entered my email couple of times but I didn’t receive anything (checked spam folder etc.). Is something broken?